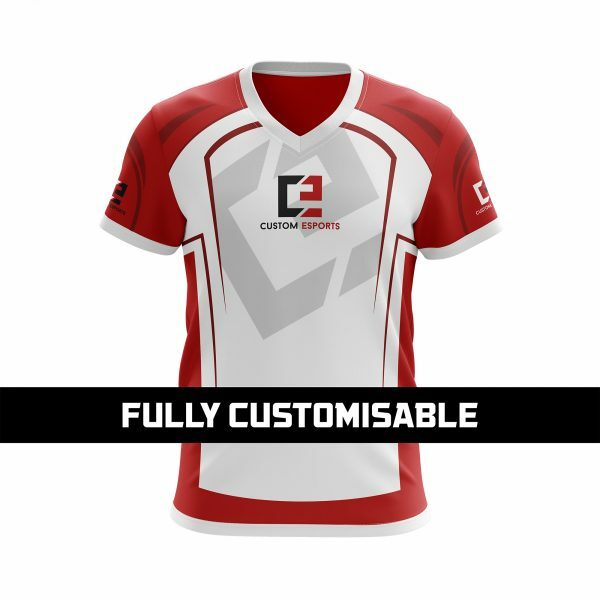 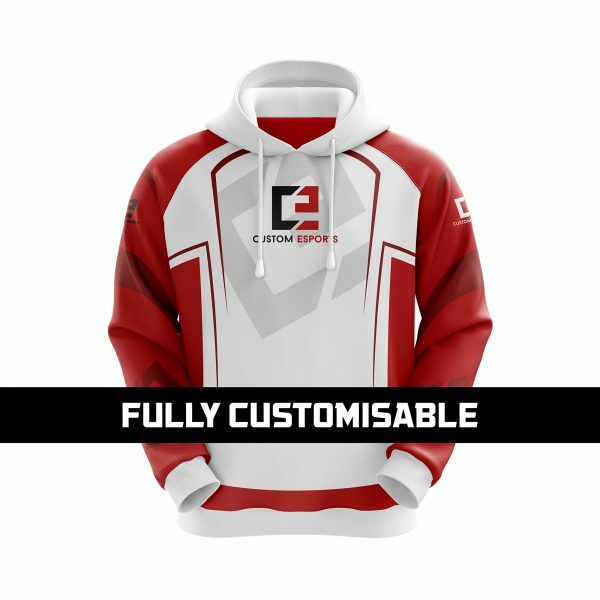 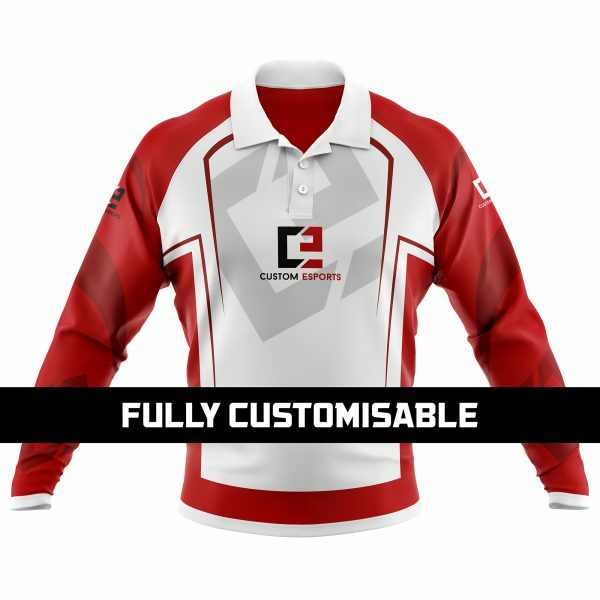 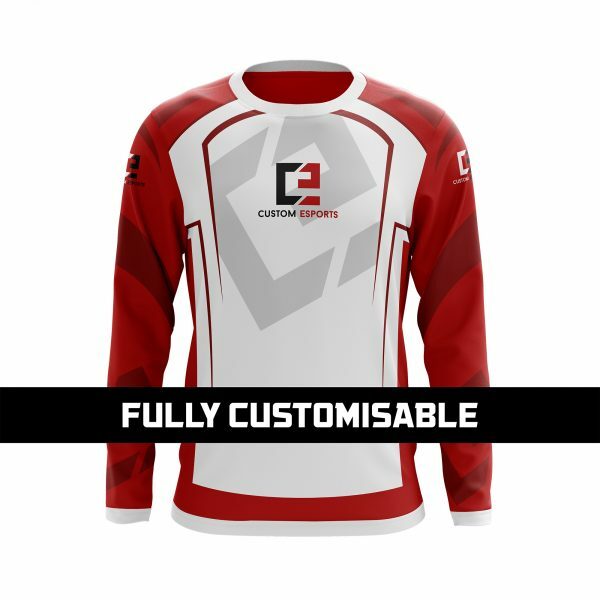 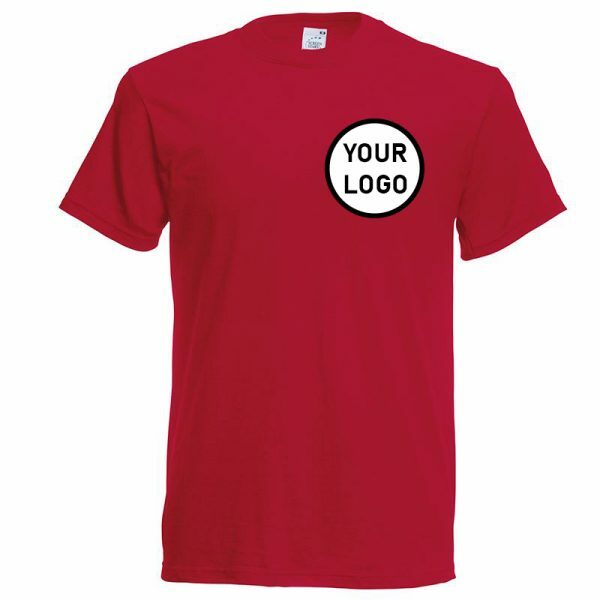 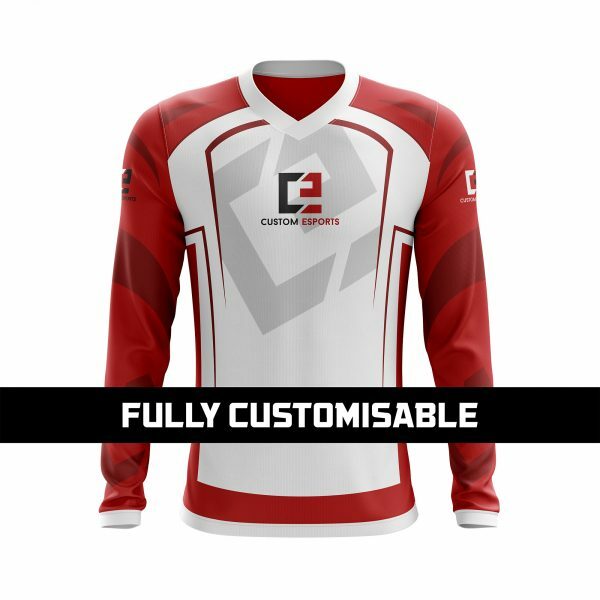 Is your team on a budget and need apparel for your event quick? 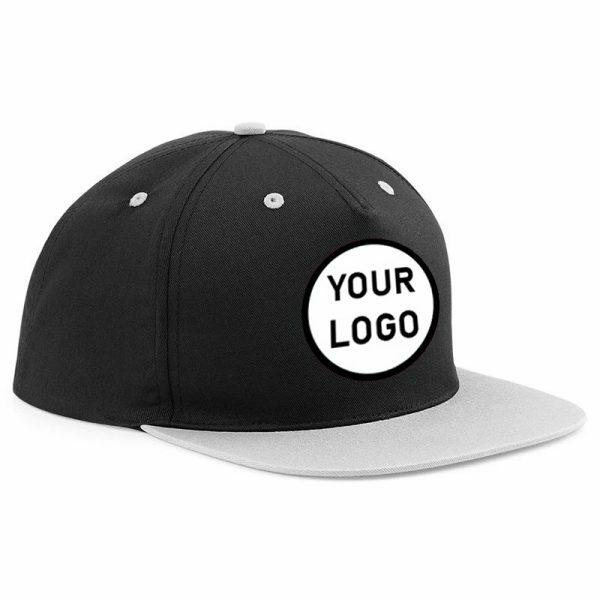 This is the perfect product for you. 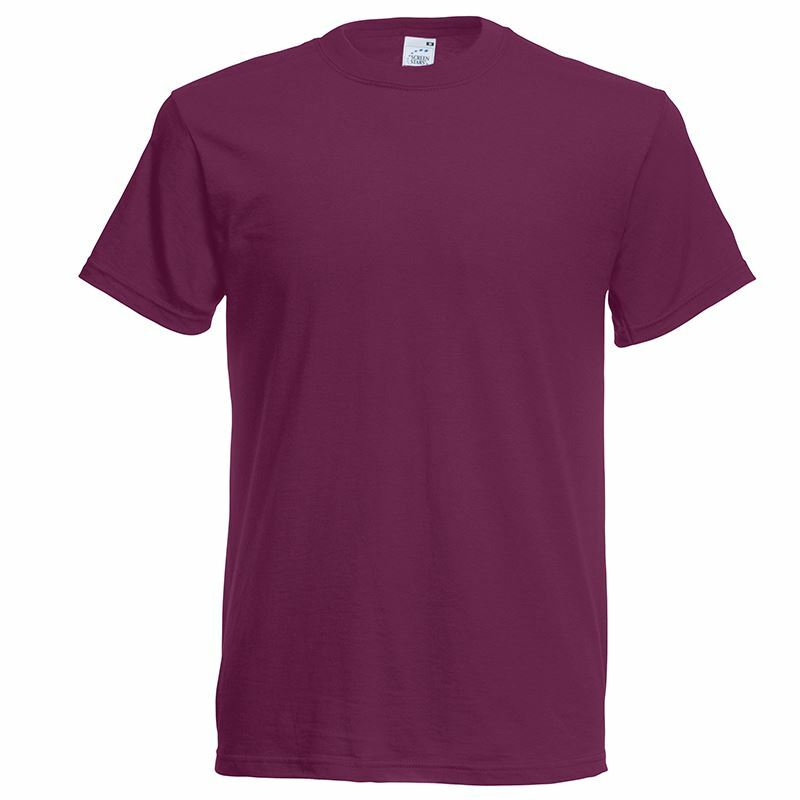 High-quality T-shirts with one vinyl heat-pressed logo on the left breast, gamertag on the back and 2 sponsor logos included. 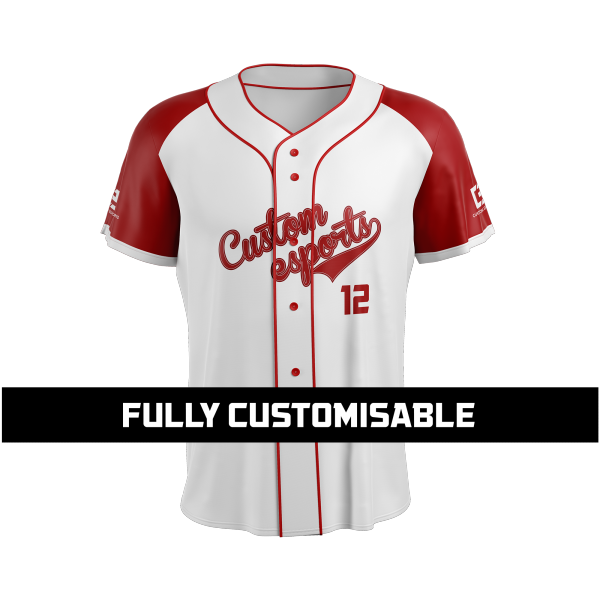 Add gamertags, names and sponsor logos in the attributes.